Jennifer achieved a First Class in her LLB Law studies at Plymouth University and was awarded the prize for the ‘Most Enterprising Law Graduate the Year’ by Foot Anstey LLP. Jennifer was called to the Bar in 2016 having achieved an ‘Outstanding’ on the BPTC at the University of the West of England and the award for the highest overall mark in her cohort. She was also awarded an Exhibition Award and Duke of Edinburgh Entrance Award by Inner Temple and she qualified as an ADR Group Accredited Civil and Commercial Mediator in 2016. 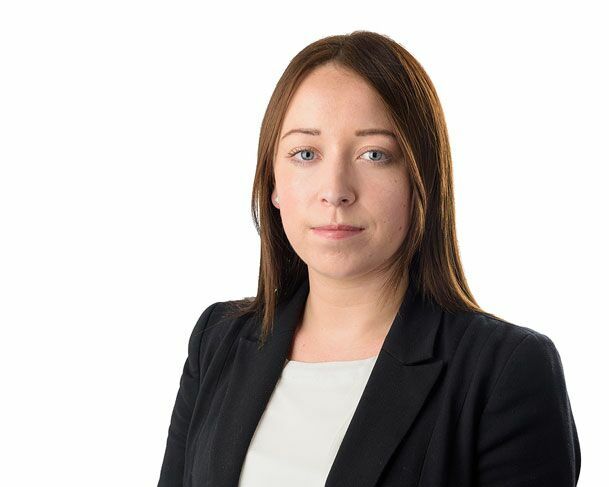 Prior to pupillage, Jennifer practised as a Solicitor’s Agent on the Western Circuit and attended court for a wide variety of cases including insolvency, Consumer Credit Act disputes, landlord and tenant disputes, mortgage disputes, general applications under the CPR, case management and infant settlements. Jennifer has been a keen horse rider from the age of 6 and particularly enjoys attending showjumping competitions and hacking across Dartmoor. She can also be found walking her family dog, at the driving range hitting some golf balls, reading a gripping crime thriller and going to the theatre. Jennifer successfully completed her specialist family pupillage under the supervision of Christopher Naish. Jennifer has a busy practice of private and public law work and applications under Part IV Family Law Act 1996 (Domestic Violence). Jennifer is willing to accept instructions in all family disciplines and accepts instructions in financial remedy cases.